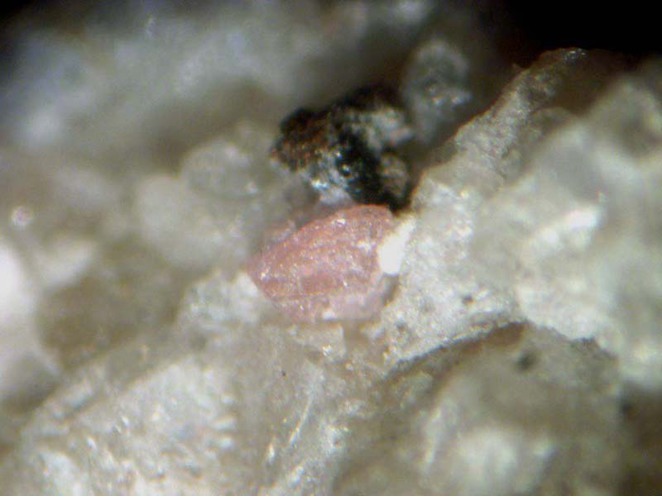 Kozoite-(Nd): Mineral information, data and localities. Named for Kozo Hanashima (長島弘三) (1925-1985), a chemist, and pioneer in the study of chemistry of rare earth minerals in Japan. The neodymium analogue of Kozoite-(La) and Unnamed (Ce-analogue of kozoite-(La) and -(Nd)). Miyawaki, R., Matsubara, S., Yokoyama, K., Takeuchi, K., Terada, Y., Nakai, I. 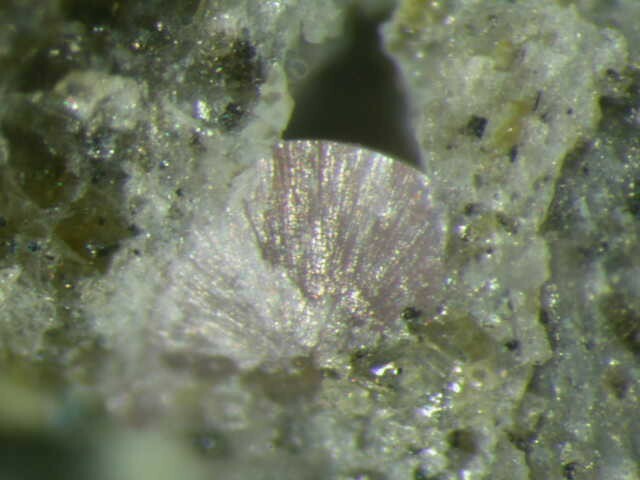 (2000) Kozoite-(Nd), Nd(CO3)(OH), a new mineral in an alkali olivine basalt from Hizen-cho, Saga Prefecture, Japan. American Mineralogist: 85: 1076-1081. Amer.Min. (2000) 85, 1076-1081; Miyawaki, R., Matsubara, S., Yokoyama, K., Takeuchi, K., Terada, Y., & Nakai, I. (2000). 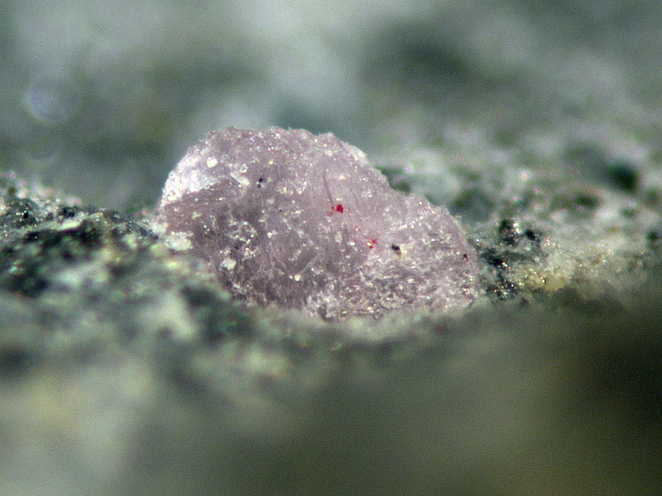 Kozoite-(Nd), Nd (CO3)(OH), a new mineral in an alkali olivine basalt from Hizen-cho, Saga Prefecture, Japan. American Mineralogist, 85(7-8), 1076-1081. Ondrejka M., Uher P., Pršek J., Ozdín D., 2007: Arsenian monazite-(Ce) and xenotime-(Y), REE arsenates and carbonates from the Tisovec-Rejkovo rhyolite, Western Carpathians, Slovakia: Composition and substitutions in the (REE,Y)XO4 system (X = P, As, Si, Nb, S). Lithos, 95, 116-129.